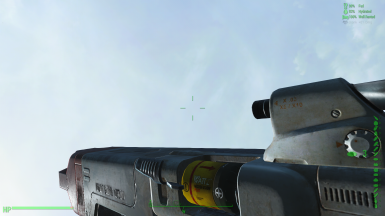 Retextures the Fusion Cells in a lore friendly way. 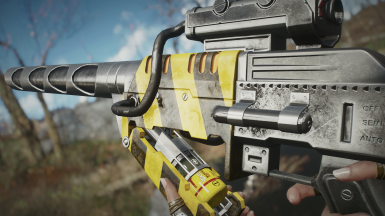 This mod is inspired by real life batteries, modified to be set accordingly in the Fallout Universe. Feels a bit more immersive to me. 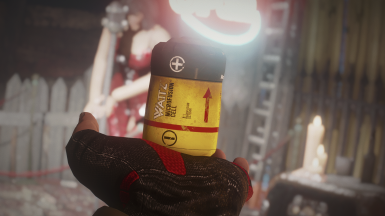 Includes a made-up logo for Wattz Electronics, and a disclaimer with specifications on the back of the label, like real batteries. Check the optional file for an alternate version. 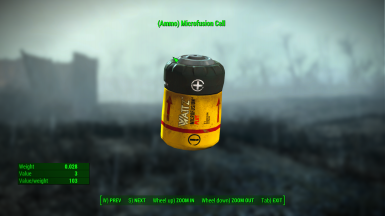 It says "Wattz Microfusion Cell" instead of "Wattz Microfusion Plus". You can compare which one you like the most in the images section. Install with NMM or drop in your Data folder. This says "Microfusion" explicitly on the side. 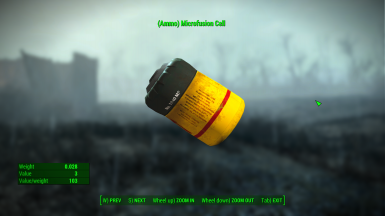 If you want the Fusion Cells to be named "Microfusion Cell" too, I recommend Wasteland Imports by Mkdo40.